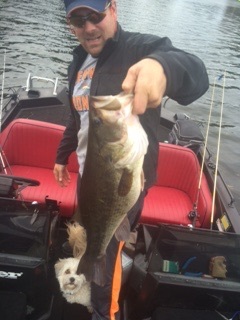 I'm headed to Moses in mid-September for a kayak bass fishing tournament, but I've never fished the lake. Pretty sure we're going to be confined to Moses, and I've never done more than a 3-mile paddle, so not gonna be slipping into potholes or covering every square inch of the lake. Any advice on locations to try/start or anything else y'all can think of? Where is the starting point/launch? Cascade park? I can't think of any spots spots near launches, I've only fished there a handful of times. I would fish under the main highway bridge if you're close. A Big Fish of the weekend during one of our club tournaments was caught within a mile of the Cascade Park launch as you pass the camping sites, random Tule type of shoreline most likely. He either had a all electric boat or a small outboard boat so he didn't go far. 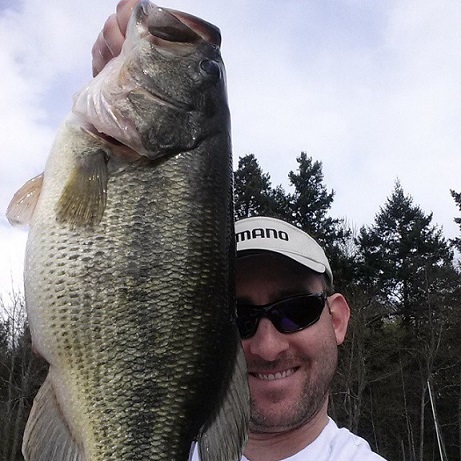 He's also the only WBC member I know that's caught a 11 lb bass in WA. The big fish are there, just fish hard and be on your game. Page completed in 1.1010 seconds.